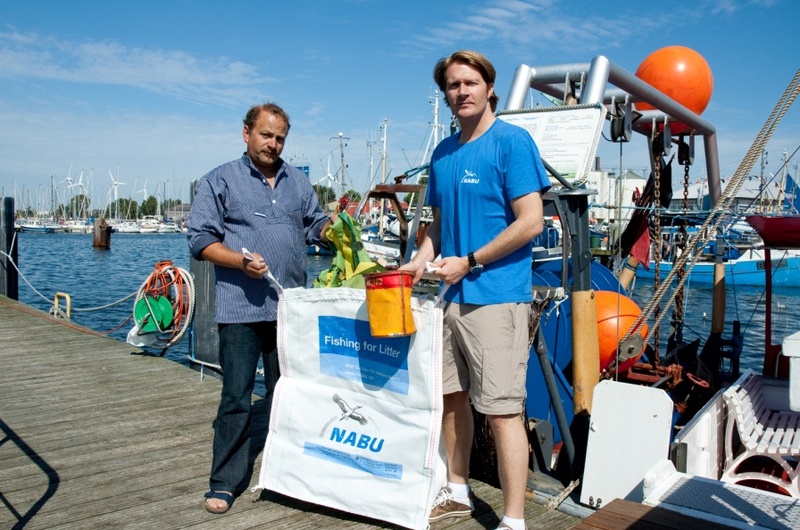 Fishing for Litter is an initiative based on cooperation with fisheries associations, in which fishermen bring ashore, voluntarily, the litter that is collected in the nets during the normal fishing operations. 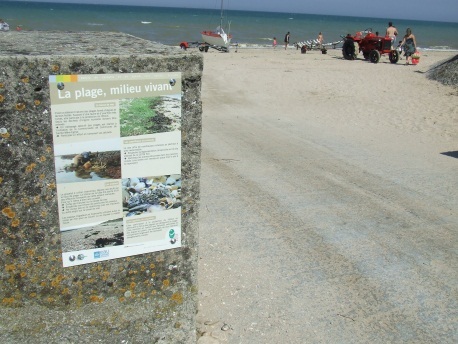 The General Council of Manche (GC50) developed a guide to help local authorities, social enterprises and other stakeholders wishing to organise cleanups of the 300 km of beaches and 50 km of rocky coasts that make up the French Channel coast. Over the past forty years, associations, District Interest Committees, sports clubs, etc. 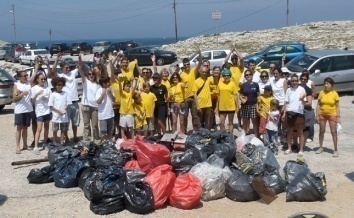 have been organizing cleanups of portions of the coast.